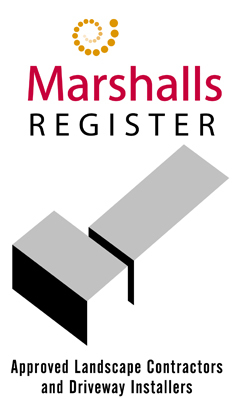 We can offer a wide range of block paving solutions from all of the leading manufacturers. 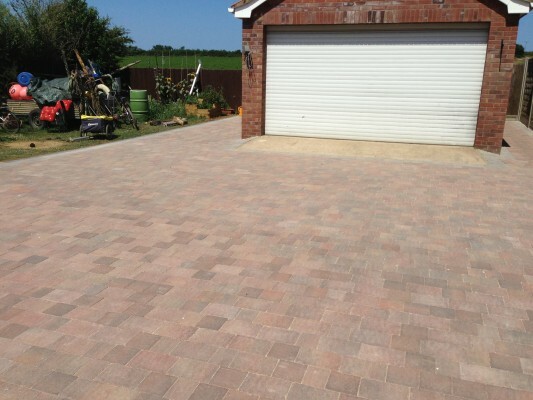 With our wide range of block paving and design features we can ensure that we meet the needs of any style of property and range of budgets. 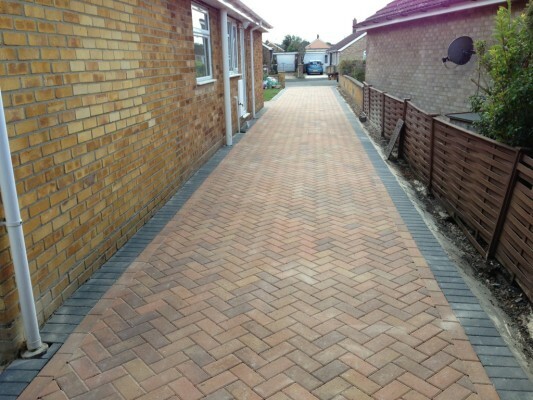 All of our block paving solutions are completely bespoke and built to your individual needs and budgets. Whether it’s a new worn driveway or possibly a new patio, our paving experts can help you find the right design, for the right price. Sustainable Urban Drainage System (SUDS) for driveways. 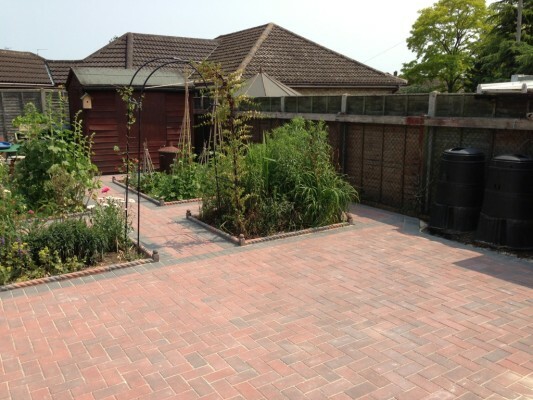 SUDs provide a permeable paving solution allowing water to soak away from the surface. By reducing run-off they mitigate the environmental impacts of adverse weather conditions. With recent legislation changes this product is becoming more widely used both domestically and commercially as an alternative to less sustainable options.